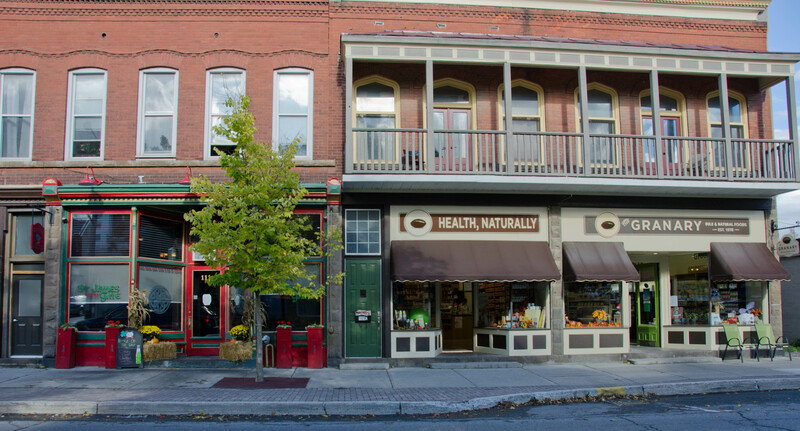 The intent of the Storefront Façade Improvement Program is to stimulate private investment and customer patronage in our Downtown core by focusing on revitalizing building facades visible to customers, neighbouring merchants, and residents. A property owner or business with approval of the property owner, can be reimbursed up to 50% of the total costs of general improvements and up to 75% of heritage improvements/renovations to a maximum of $5000. Contact Downtown Carleton Place for more information.